Mike Glover is set for his second tour of duty in the PBA. MIKE Glover makes his return to the PBA, this time beefing up TNT for the season-ending 2018 PBA Governors’ Cup. The 30-year-old forward from Iona will be making his second tour of duty in the PBA after coming in as a replacement import for GlobalPort in lieu of Dominique Sutton in the 2016 PBA Governors’ Cup. Glover averaged 25.67 points, 14.0 rebounds, and 2.67 assists in his nine games with the Batang Pier, but failed to lead the team to the playoffs. 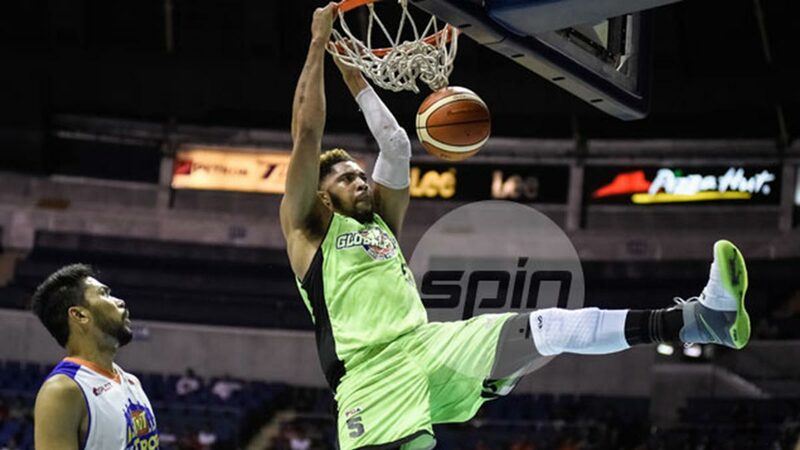 Since his stint with GlobalPort, Glover has mostly stayed in Mexico, playing for Halcones Ciudad Obregon in CIBACOPA and Panteras de Aguascalientes in LNBP, as well as a short run in Chile with Leones de Quilpe in the Liga Americas. Glover arrived to the country last week and has already started to get the ground running with the KaTropa, which are coming off a quarterfinal exit in this past 2018 PBA Commissioner’s Cup.